Dental revision is a multi-step process including assessement, treatment planning, treatments and follow-up. Basically it involves a complete evaluation of your oral status, medical history and present and past symptomatology using a range of diagnostic tools as well as a detailed clinical examination. The purpose of this evaluation is to determine oral factors who may have a detrimental impact on your oral and general health. Factors such as heavy metal toxicity, microbial toxicity, galvanism, infections, ischaemia and their oral causes are diagnosed if present. The sources of these factors such as amalgam fillings, gum disease, metallic alloys, bone infections ect... are explained and discussed. Usually this process takes approximately 2 hours. Once the evaluation is completed, a tailored treatment plan is designed, presented and discussed with you for your approval. Documentation is provided as part of the informed consent process. Treatments are done sequentially according to exacting protocols developed over many years by renowned clinicians and scientists all over the world. The sequence is determined according to individual characteristics and the length of each treatment appointment usually varies between 1 to 3 hours and the total sequence of treatments can vary from a few days to a few months. 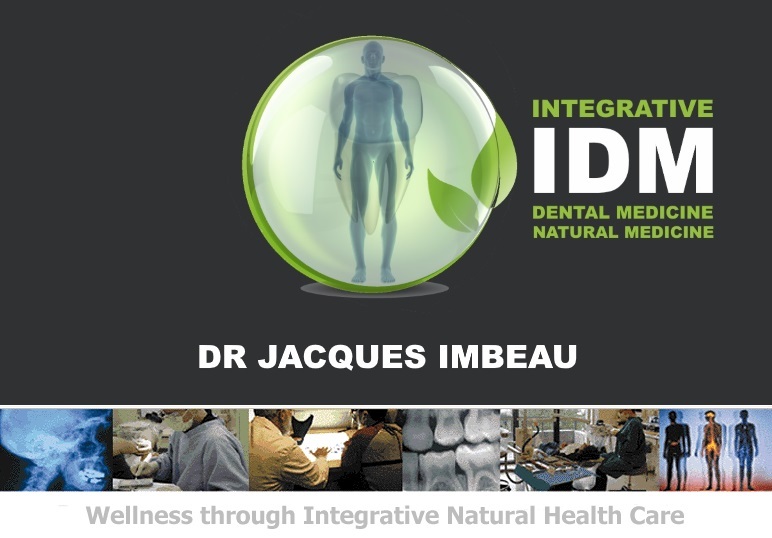 Specialized equipment is used and Dr. Jacques Imbeau has extensive experience in dental revision both in New Zealand and overseas, collaborating with other experts in this field. A post-dental revision detoxication program is necessary. We also provide advice on this matter and work in collaboration with qualified health practitioners with expertise in such programs. Most patients who need a dental revision already have ongoing chronic health problems and we do our best to help them regain their health in spite of the damage suffered by their body. However, it is regrettable that it is usually when someone has lost his or her health that they see the need for remedial action since it would be much easier to address the problem before the body becomes dysfunctional. Contact our staff for more information. Do not have amalgams removed without proper protection, nutriceutical support and material biocompatibility assessment. Unprotected removal will likely increase the body burden of mercury. See Biocompatibility for more information on dental materials.